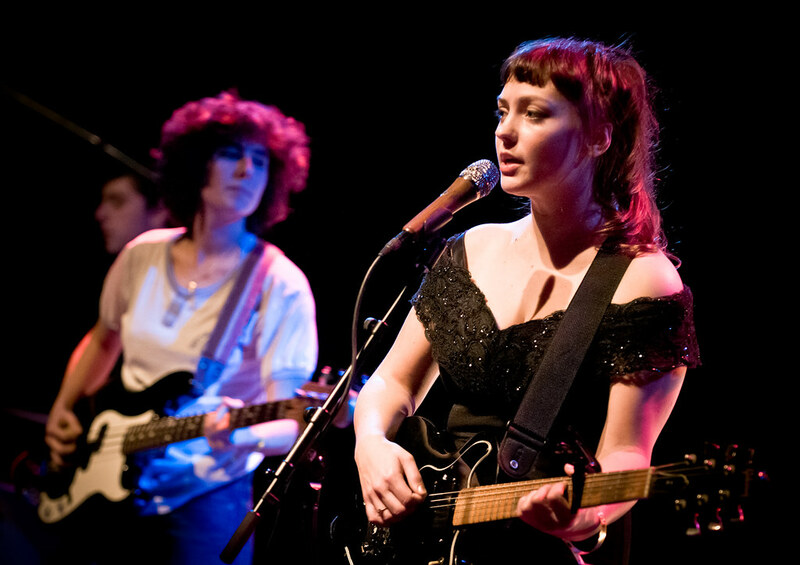 Today, Angel Olsen released a music video for a new mystery track. In platinum silver, glitter wig, Angel sings through a headset in this dark, moody piece until it stops and cuts to color bars and tone. According to Pitchfork, the track is called "Intern" from an album titled My Woman. Can we expect a new album soon? Her last album came two years ago. It was her second studio album called Burn Your Fire for No Witness, released in February of 2014.